StoryCorps provides Americans of all backgrounds and beliefs with the opportunity to record, share, and preserve the stories of our lives. Since Dave Isay founded StoryCorps in 2003, the organization has provided more than 100,000 Americans with access to a quiet booth and platform to record and share interviews about their lives. These Conversations are archived at the U.S. Library of Congress. 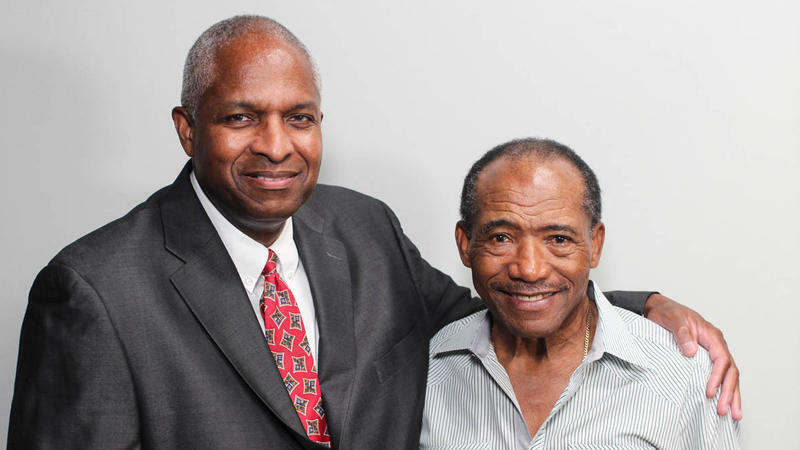 At the heart of StoryCorps is a simple, timeless idea: provide two friends or loved ones with a quiet space and 40 minutes of uninterrupted time for a meaningful face-to-face conversation that will be preserved for generations to come. 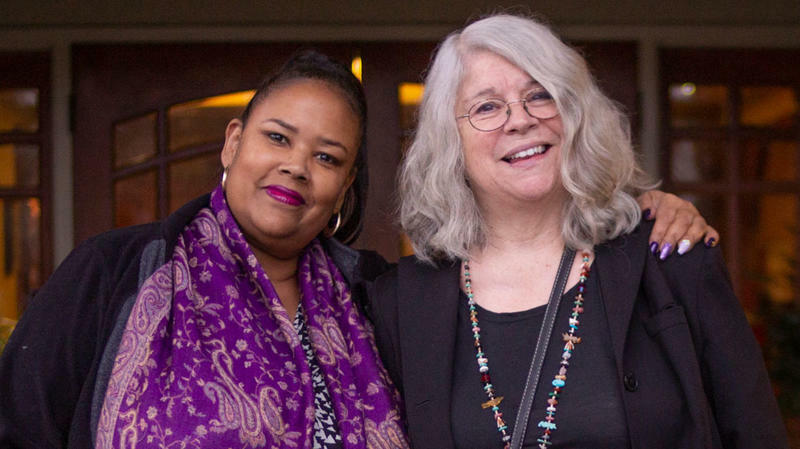 StoryCorps seeks out the stories of people most often excluded from the historical record and preserves them so that the experience and wisdom contained within them may be passed from one generation to the next. Growing up in a Catholic family in El Paso, Texas, during the 1950s, Dee Westenhauser had a hard time fitting in. "I knew I was a girl," says Westenhauser. 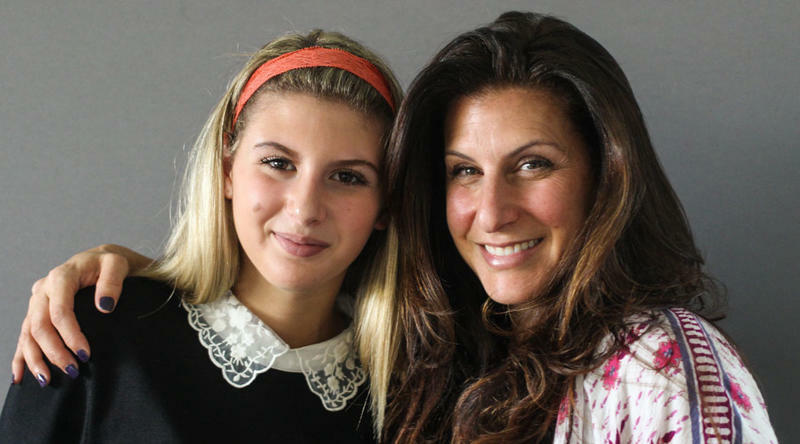 But she couldn't share her true identity with anyone in her family. Last year, at the age of 63, Westenhauser came out as a transgender woman. 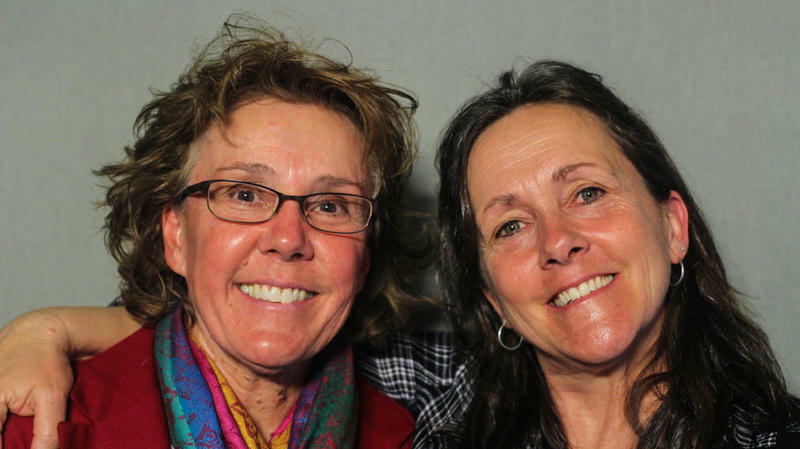 On a visit to StoryCorps in February, she fondly remembers how her late aunt helped her feel comfortable in her own skin. Shotzy Harrison grew up not really knowing her dad, James Flavy Coy Brown. He was in and out of her life. 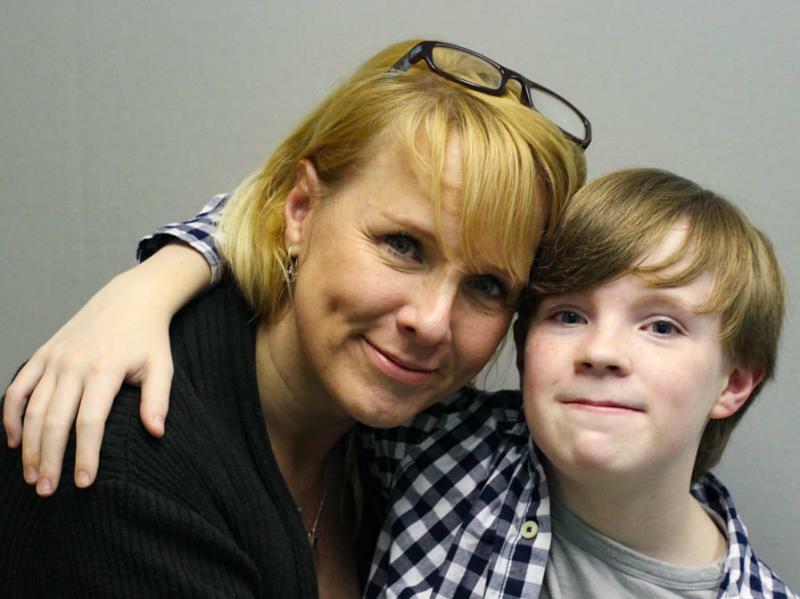 James, who has been treated for multiple mental conditions, spent most of his adult life homeless. Once, Shotzy, now 30, found him living in the woods behind a hotel. 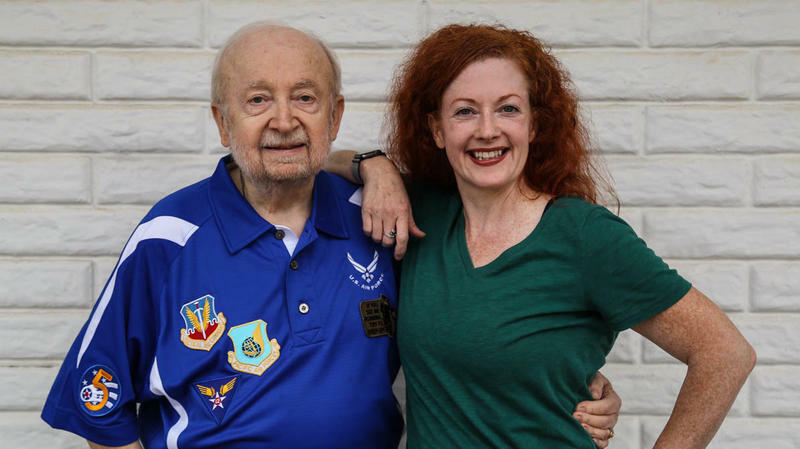 At StoryCorps in 2013, the two had reunited, and he had moved in with her and her two daughters in Winston-Salem, N.C. But her dad's presence was short-lived. and they would lose touch again that same year. 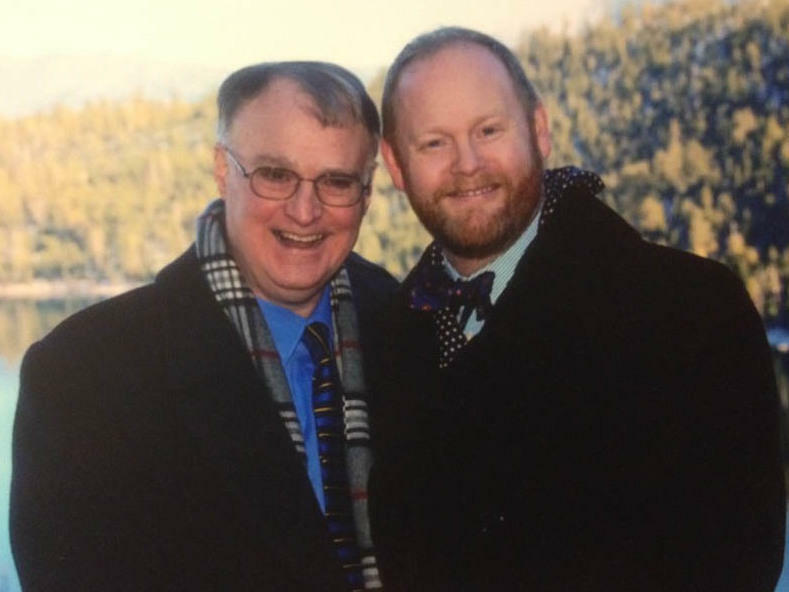 "I actually remember that first kiss," Daigle tells Barnez in a StoryCorps conversation. "We drove out to the parking lot of Lake Pontchartrain, and I remember never being so afraid and so excited in my entire life." They had met the year before as athletes on competing Catholic high school teams. There was an instant spark. 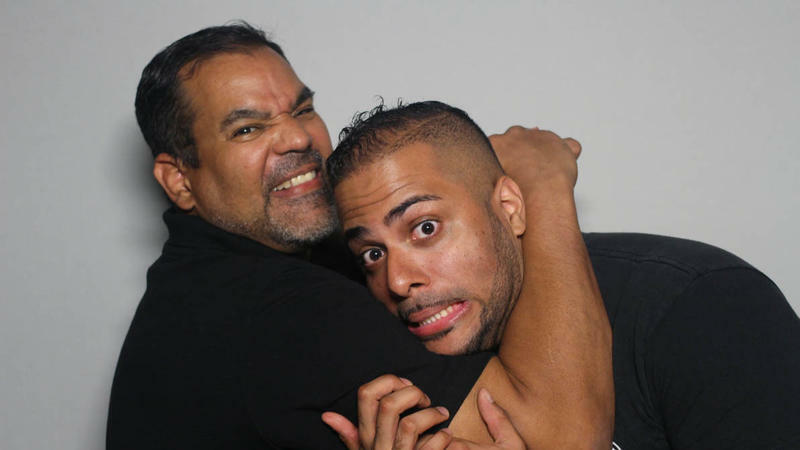 It's Friday, which means StoryCorps. And this morning, we hear from a family who lived inside a library. Back in the 1940s, custodians who worked in the New York Public Library often lived in the buildings with their families. Ronald Clark's father, Raymond, was one of those custodians. 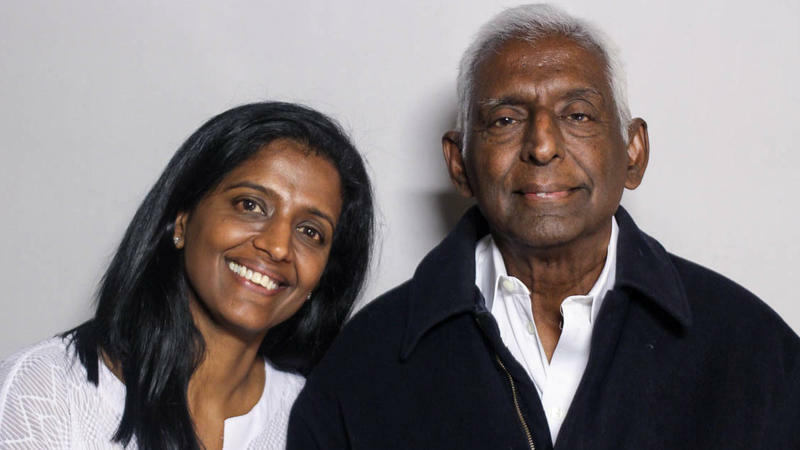 And for three decades, he lived with his family on the top floor of a branch in Upper Manhattan. 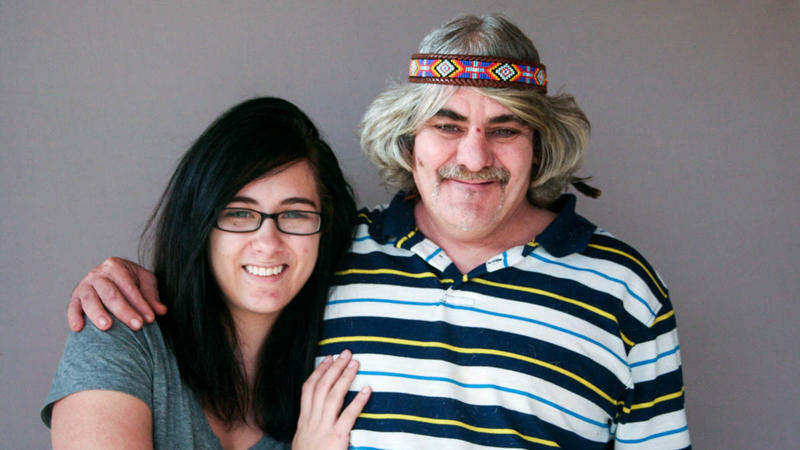 At StoryCorps, Ronald told his daughter how growing up in the library shaped the man he would become. Husband and wife Larry and Sharon Adams have spent the past 20 years bringing boarded-up homes in their Milwaukee neighborhood back to life. 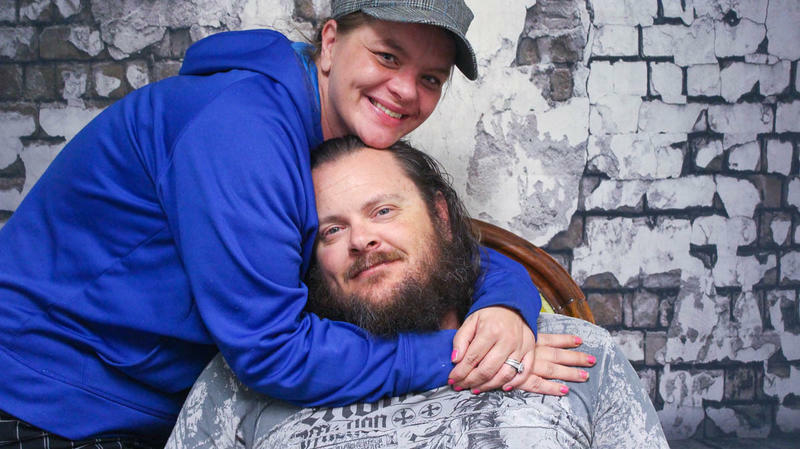 The love they share for their community grew out of their love for each other. 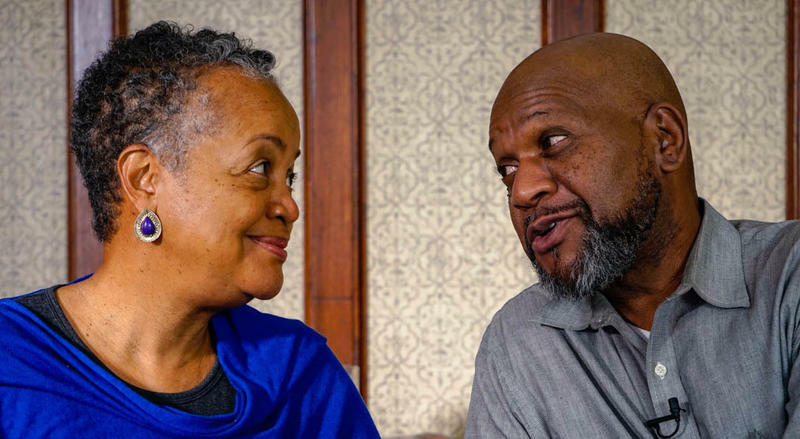 During a StoryCorps interview in October, Larry, now 65, and Sharon, 72, remember how they first met. 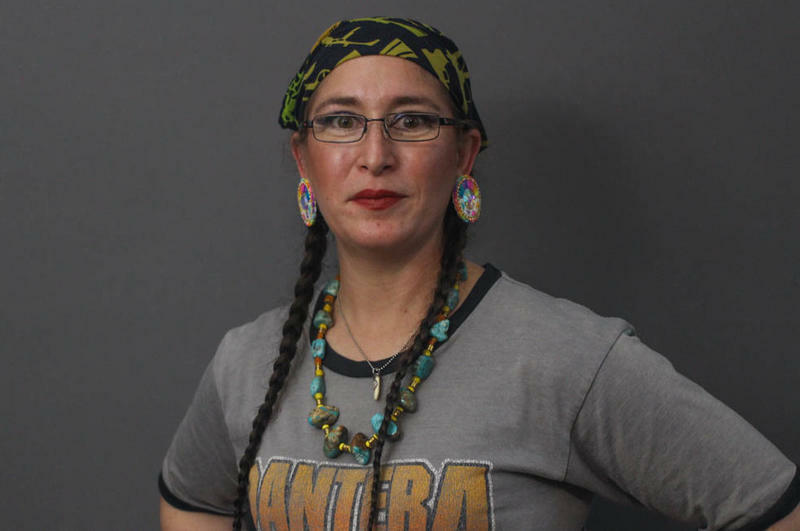 It was 1997, and Sharon had just moved back to her childhood home on North 17th Street in Milwaukee's Lindsay Heights neighborhood. But like several other properties in the neighborhood, it needed some work. Rodger McDaniel was 21 years old when his father died. His dad, Johnny McDaniel, worked over the years as a miner and milk truck driver, married and divorced Rodger's mother three times – and he loved music. 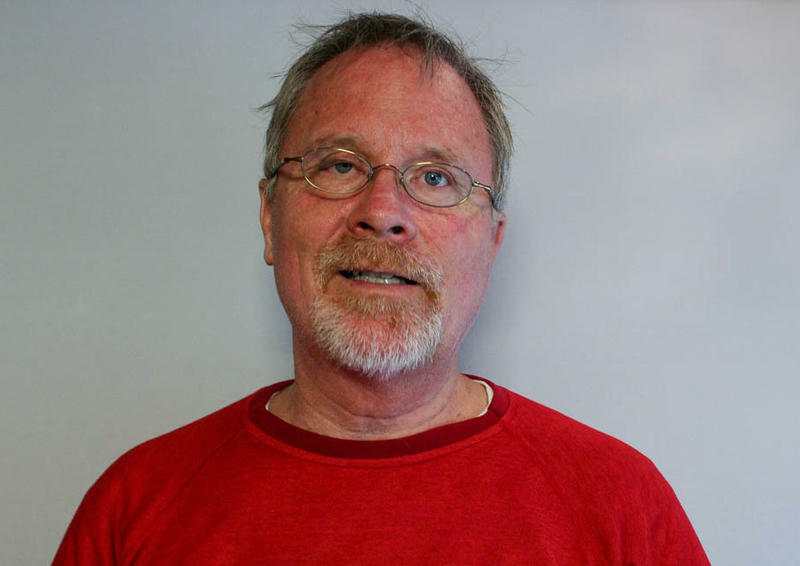 "Even though my father didn't have much of a formal education, he taught himself to play the guitar by ear," Rodger, 70, tells StoryCorps in Laramie, Wyo. The day Martin Luther King Jr. gave his landmark "I Have a Dream" speech in August 1963, a lesser known moment in civil rights history was unfolding in southern Georgia. 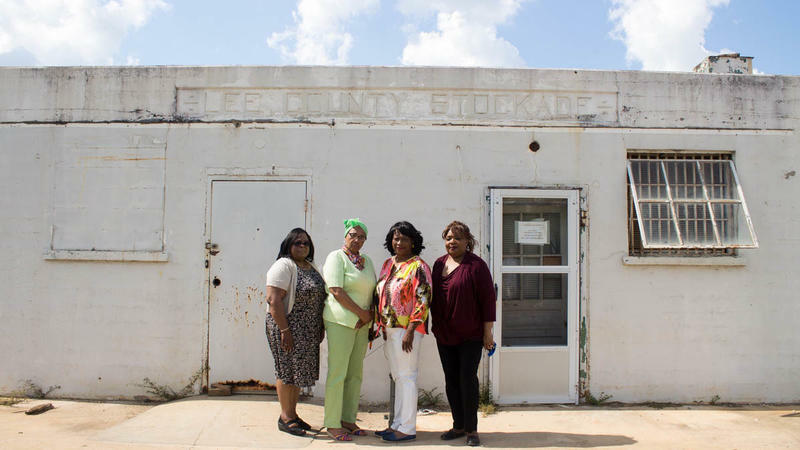 More than a dozen African-American girls, ages 12 to 15, were being held in a small, Civil War-era stockade set up by law enforcement in Leesburg, Ga., as a makeshift jail. New York City's Times Square has a ball drop on New Year's Eve. Tallapoosa, Ga., rings in the new year by dropping a taxidermied opossum named Spencer. The "Possum Drop" is a tradition that career taxidermists Bud and Jackie Jones helped establish in their small town. 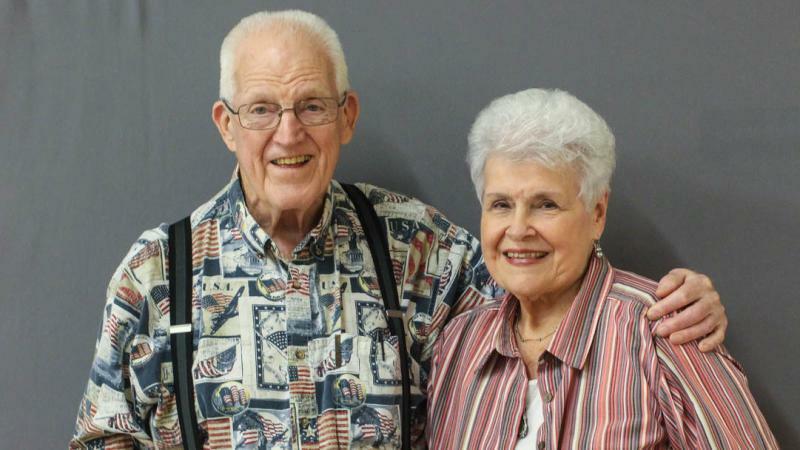 Bud, 88, and Jackie, 82, have been married for 62 years, and at a StoryCorps interview recorded in September, they spoke about their colorful love story — which began with a missing pet on their very first date. 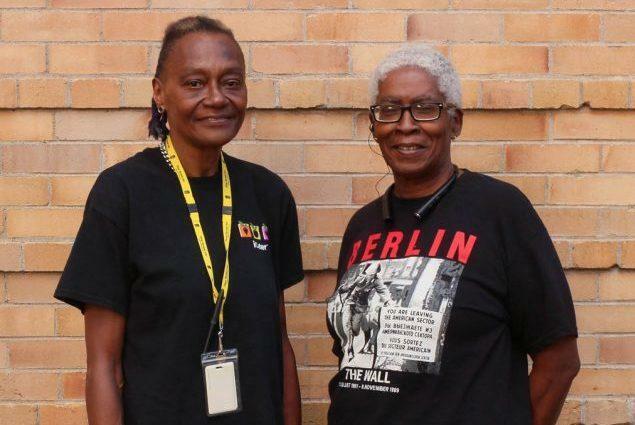 Last year, friends Jeanne Satterfield and Barbara Parham reconnected for the first time in a decade at a place neither of them expected to be — a homeless shelter. 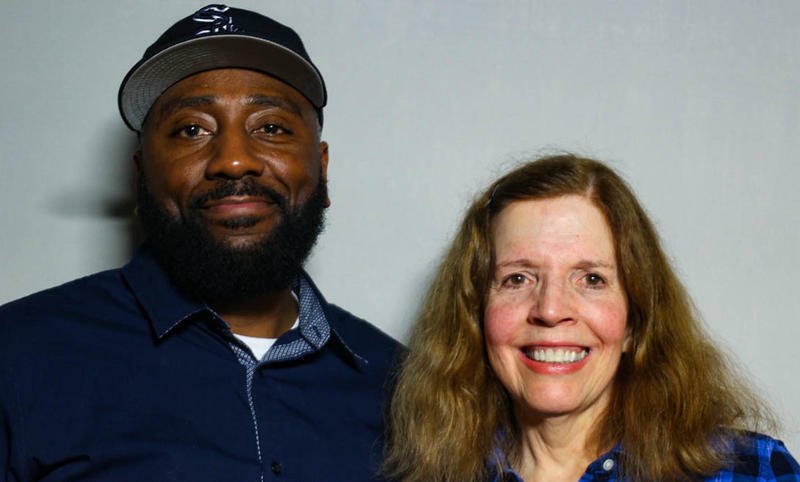 On a visit to StoryCorps in October, Satterfield and Parham recall how reuniting at the Pine Street Inn, a shelter in Boston, couldn't have come at a better time. "When I came through the door, I was scared to death," says Satterfield, now 62. "I didn't know what to do. I had never been homeless before." In 1973, Barnie Botone got a job in Albuquerque, N.M., working on the railroad. He was 22 years old. 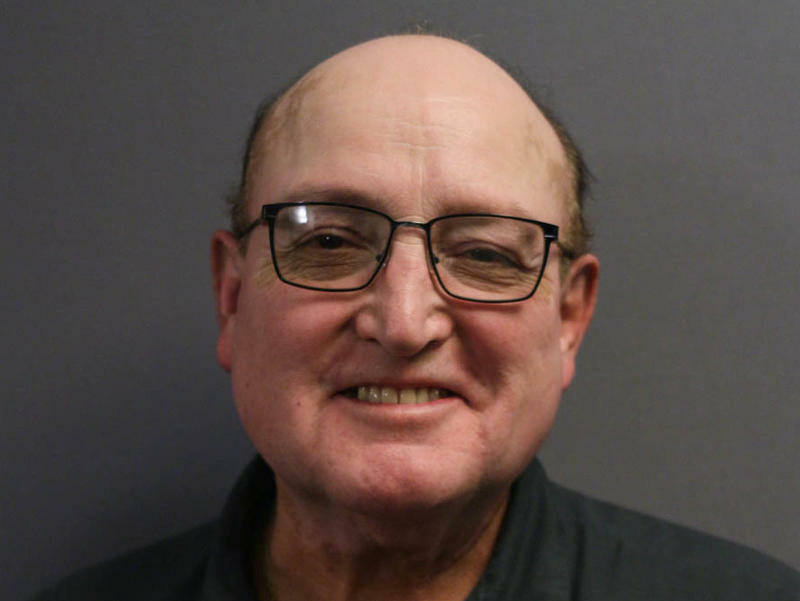 Now, 67, Botone remembers when he told his grandmother that he'd be working as an engineer for the Burlington Northern and Santa Fe Railway. 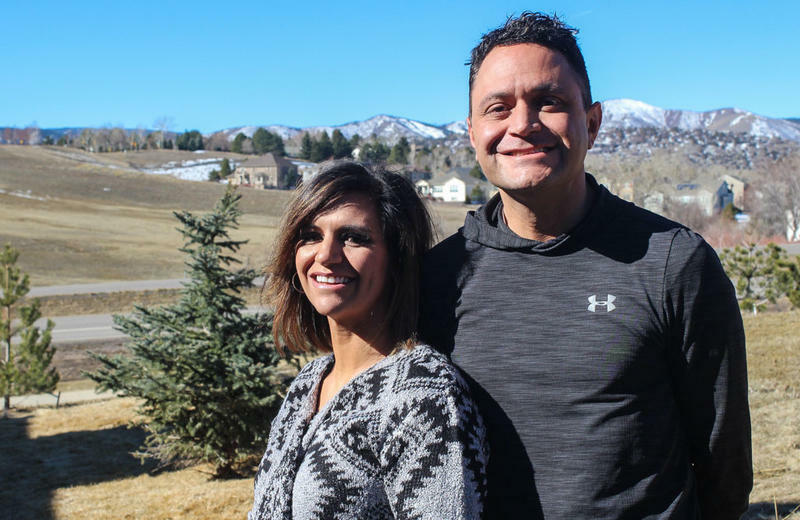 He had been excited to share the news, but her reaction, he explains in a StoryCorps conversation, was not what he expected. "She cried with a moan, because the irony — it was too much to bear," Botone says. 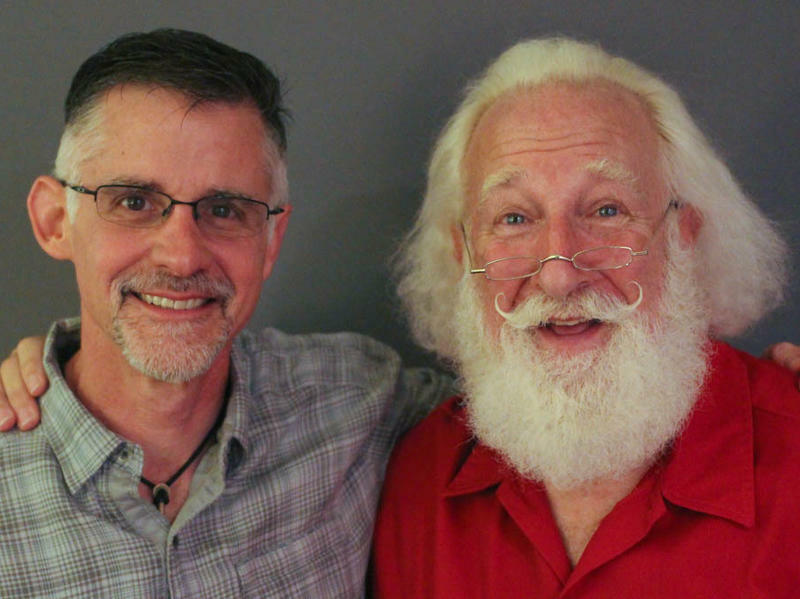 Rick Rosenthal has been a year-round Santa for nearly seven years — maybe no surprise given his jolly demeanor and bushy white beard. What sets this Santa apart is something entirely different: his Orthodox Jewish faith. Rosenthal has traveled the world for Santa events and has participated in television commercials, parades, trade shows, tree lightings and parties. He even runs a school for aspiring Santas. 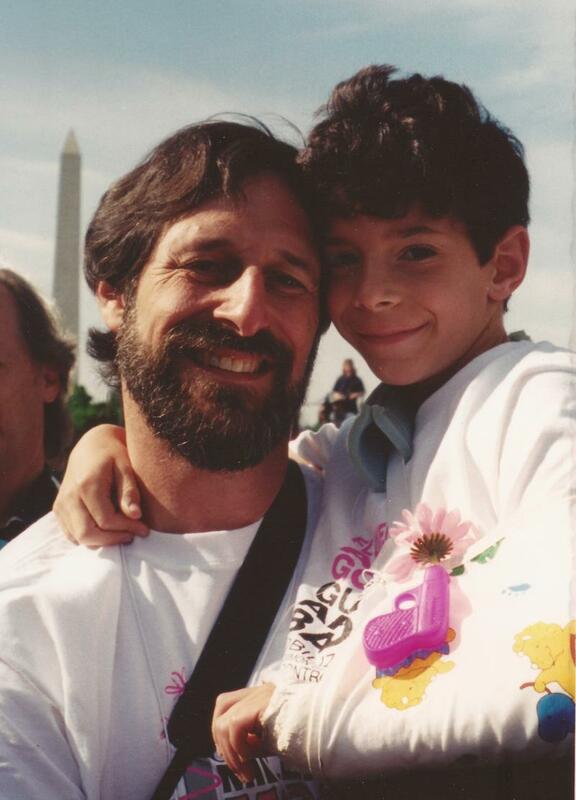 In a recent interview with StoryCorps, he sits down with his old friend and mentee Adam Roseman to talk about how he discovered his unexpected calling. Roy Daley was 23 years old and living in Tegucigalpa, the Honduran capital, when a friend offered him a job in the U.S. He immigrated with just two shirts and a change of pants to start his new life. 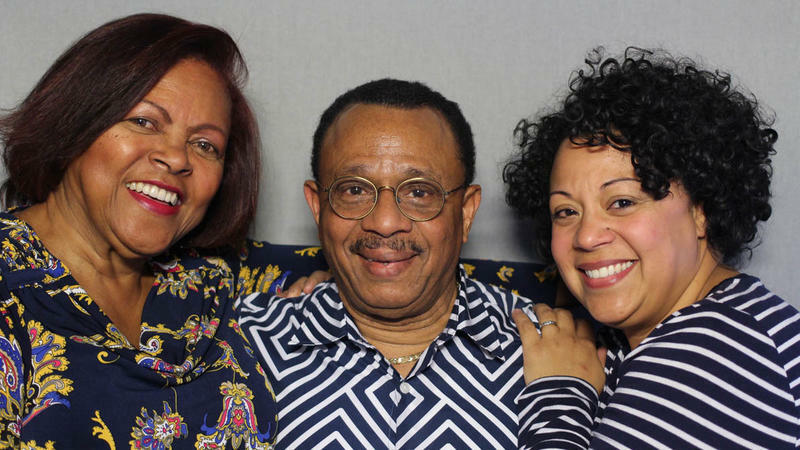 Those early days were challenging, Daley, now 74, tells his wife, Ana Smith-Daley, and his daughter, Lucy Figueroa, at StoryCorps — like when his flight from Honduras landed in the U.S., and he saw what he calls "a monster" at the airport. 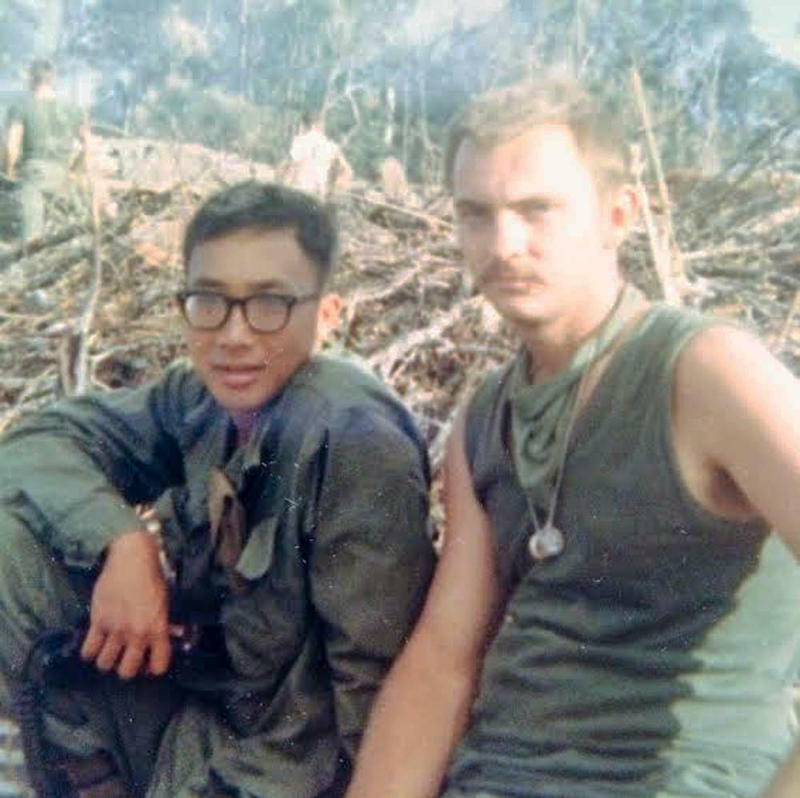 This story is part of a new StoryCorps project called One Small Step, which seeks to remind people across the political divide of our shared humanity. 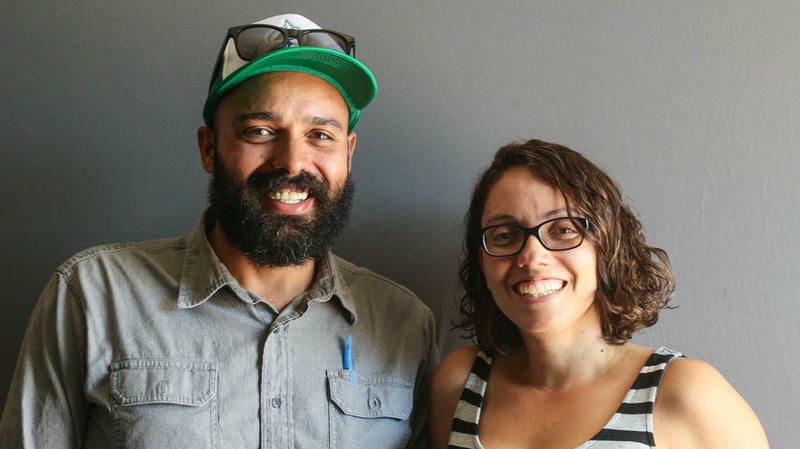 In a recent interview with StoryCorps, two strangers, Tiffany Briseño, a social liberal, and Israel Baryeshua, who identifies as a conservative, came together to find common ground despite their opposing political views. 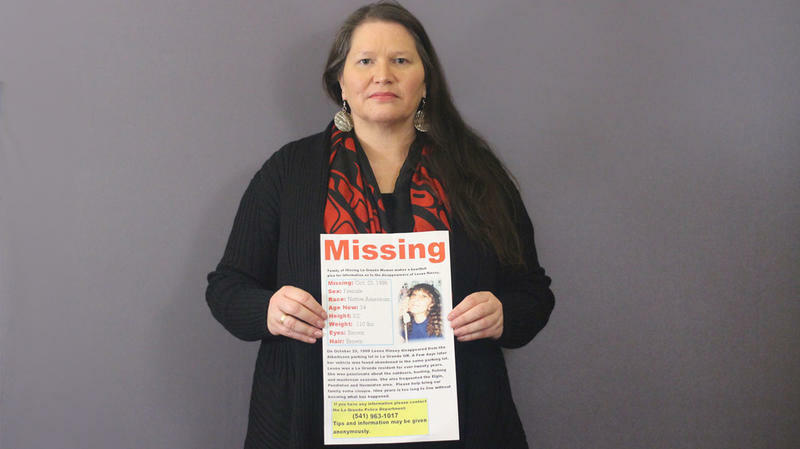 Editor's note: A version of this story first aired on Nov. 10, 2017. 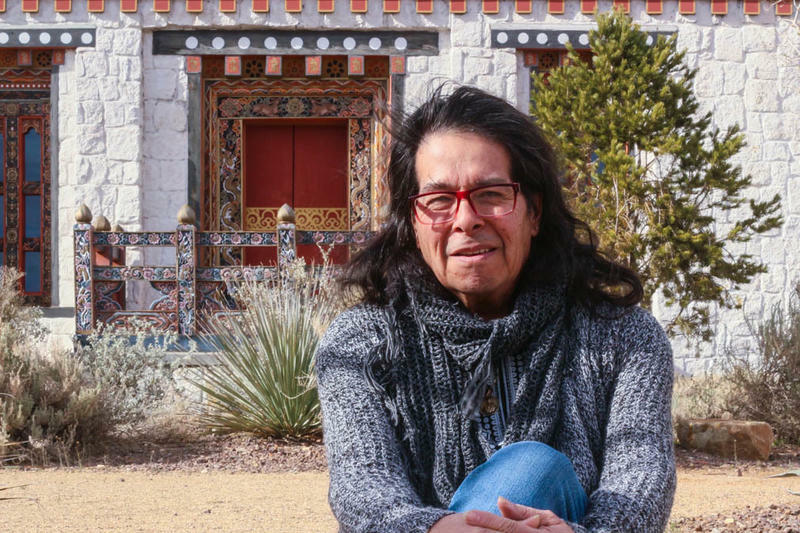 Irakere Picon was just two years old in 1991 when his parents brought him to the U.S. from Mexico on a tourist visa. The family never left. Picon grew up in Illinois, and in the summer of 2012, he applied for the Deferred Action for Childhood Arrivals program or DACA. 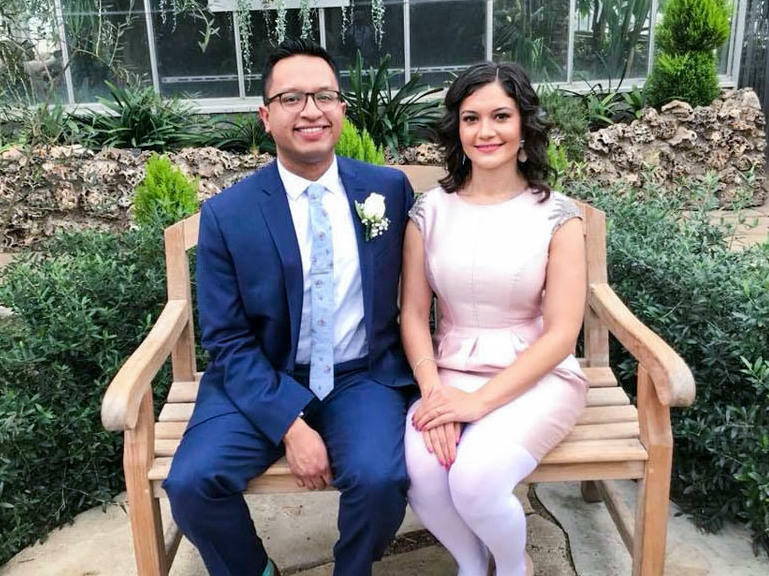 Around the same time, he enrolled in Northern Illinois University College of Law in DeKalb, Ill. — and also met his future wife, Arianna Hermosillo. 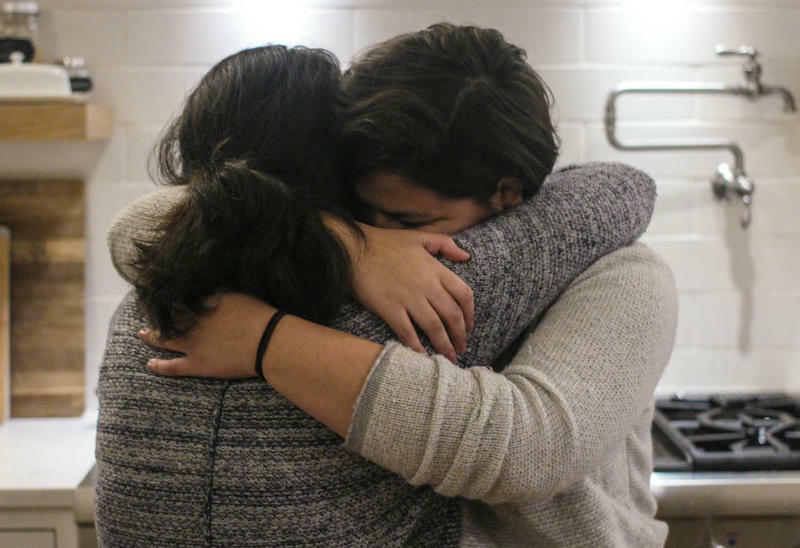 On their first date, he told her that he was undocumented.